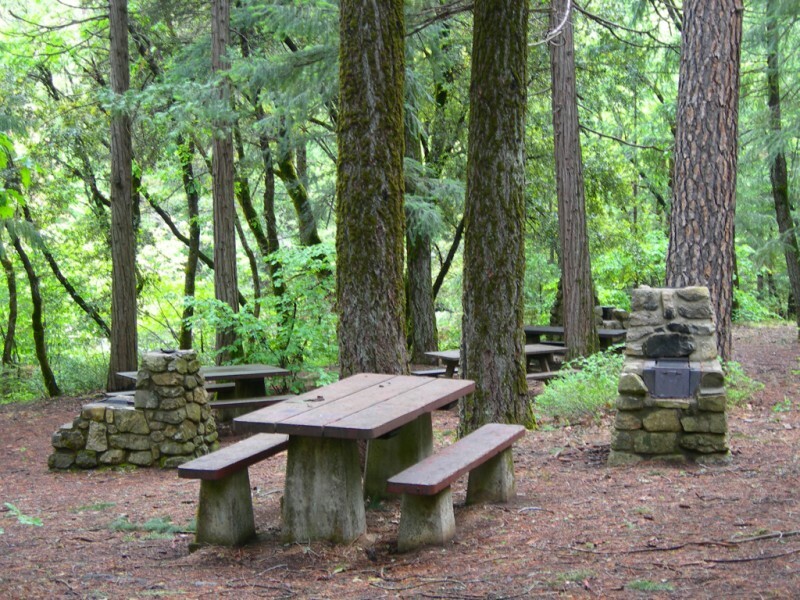 The park offers swimming and fishing in the Sacramento River, hiking in the back country, and a view of Mount Shasta. 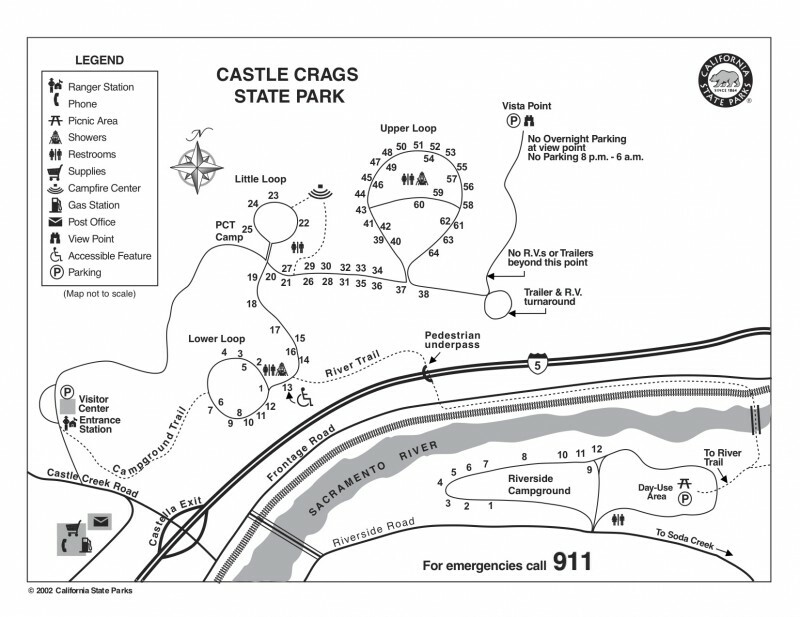 There are 76 developed campsites and six environmental campsites. 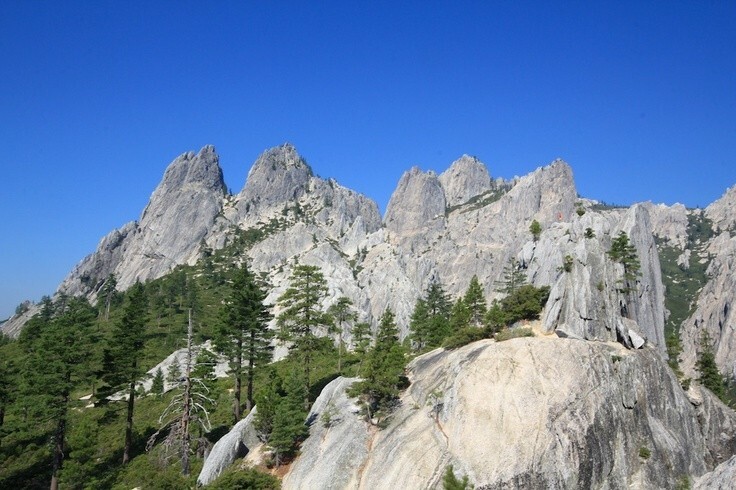 The 4,350-acre park features 28 miles of hiking trails, including a 2.7 mile access trail to Castle Crags Wilderness, part of the Shasta-Trinity National Forest. 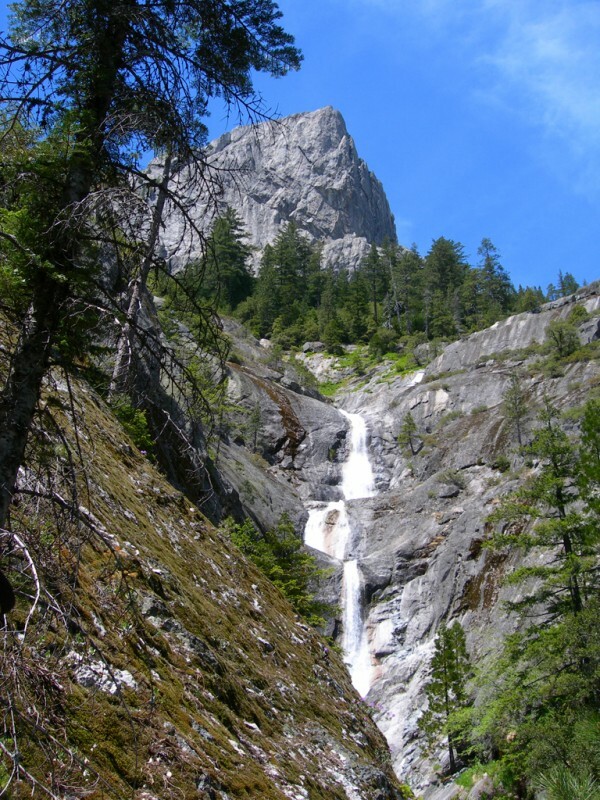 The Pacific Crest Trail also passes through the park. 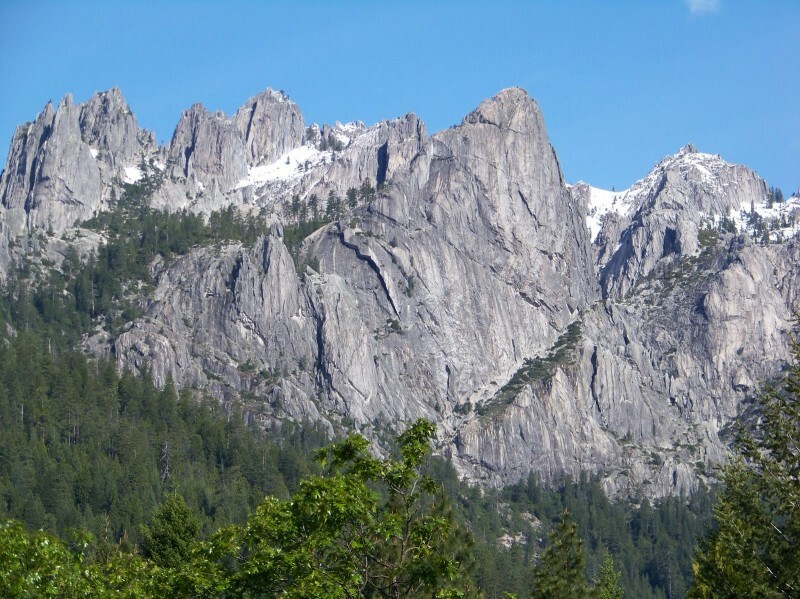 The park is named for 6,000-feet tall glacier-polished crags. Summer and spring are warm; fall and winter can be cool. Layered clothing is advised. 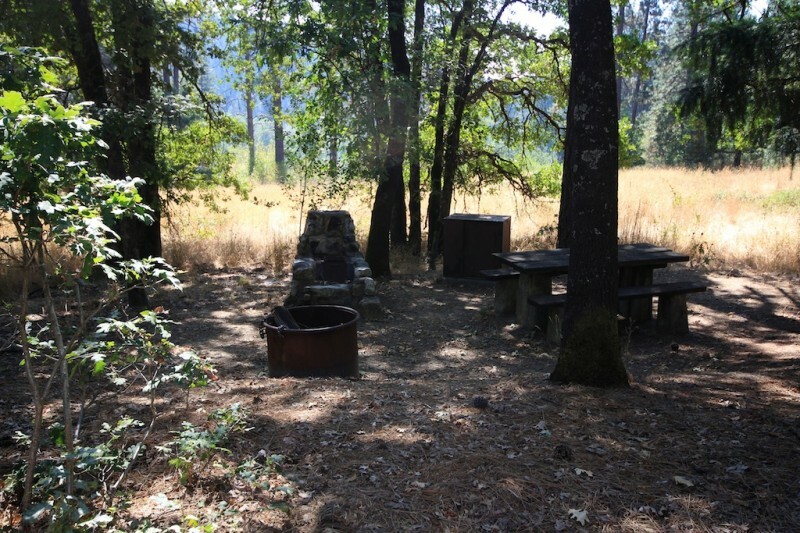 The park offers swimming and fishing in the Sacramento River, hiking in the back country, and a view of Mount Shasta. There are 76 developed campsites and six environmental campsites. 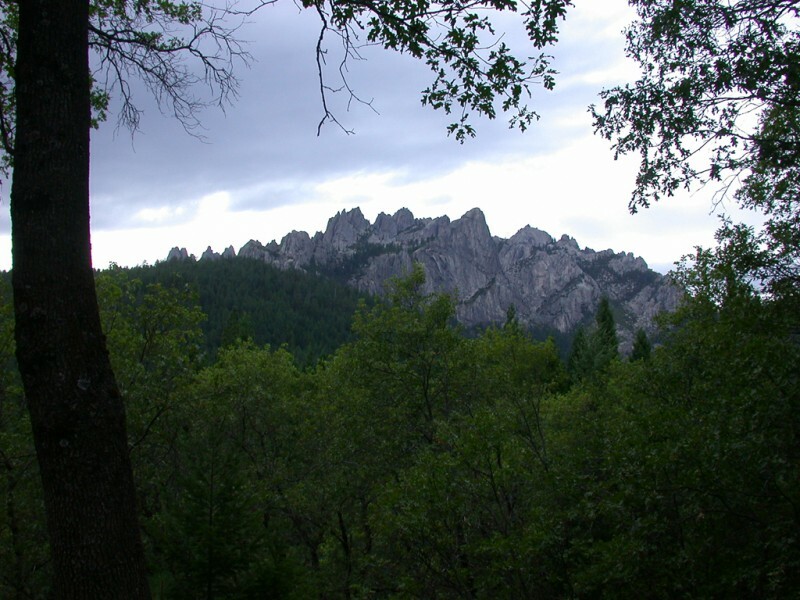 The park features 28 miles of hiking trails, including a 2.7 mile access trail to Castle Crags Wilderness, part of the Shasta-Trinity National Forest. 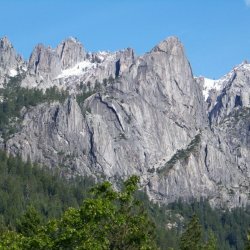 The Pacific Crest Trail also passes through the park.